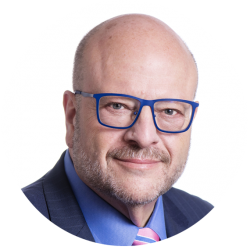 Stuart Davidson is one of the country’s leading labor attorneys, having represented labor unions and employee benefit plans since graduating from Harvard Law school in 1982 and now senior partner in the Philadelphia-based law firm of Willig, Williams & Davidson. Keenly aware of how critical collectively bargained agreements are to the future well-being of working families, Stuart represents both public and private-sector unions and has played key roles in the development of new and progressive benefit structures in the pension and health and welfare plans he represents. Today he serves as chief counsel to large regional and local unions along the East and Gulf Coasts and in the Mid-West. During his legal career, Stuart has represented a wide range of union workers including musicians, longshoremen, teachers and university faculty, firefighters, film and television casting directors, teamsters, hotel workers, building trades, food and commercial workers, communication workers, government workers and NFL players. He is committed to community service. Johns Hopkins University elected him to its board of trustees in 1979. As a trustee, he helped generate private-sector support for the extraordinary work being performed by the University’s School of Hygiene and Public Health by aiding in the establishment of the Advisory Council for Occupational and Environmental Health, on which he served for nearly a decade. Stuart is a Fellow of the College of Labor and Employment Lawyers and has served as a Commissioner of the Delaware River Port Authority. 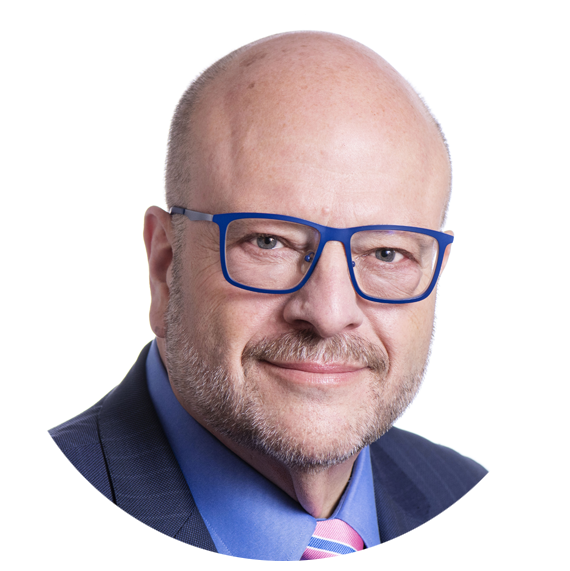 He has also served as Chair of the International Foundation of Employee Benefit Plan’s Professionals Committee; Chair of the Pennsylvania Board of Law Examiners, and Chair of the American Friends of the Yitzhak Rabin Center. He now serves on the Board of Advisors for “Our Generation Speaks”, a fellowship program and incubator creating cohorts of young Israeli and Palestinian social entrepreneurs who cooperate across ethnic and political lines to build shared prosperity within the region and the Philadelphia Lawyers for Social Equity, a nonprofit legal aid organization working toward just outcomes for low income individuals who have contact with the Pennsylvania criminal justice system.